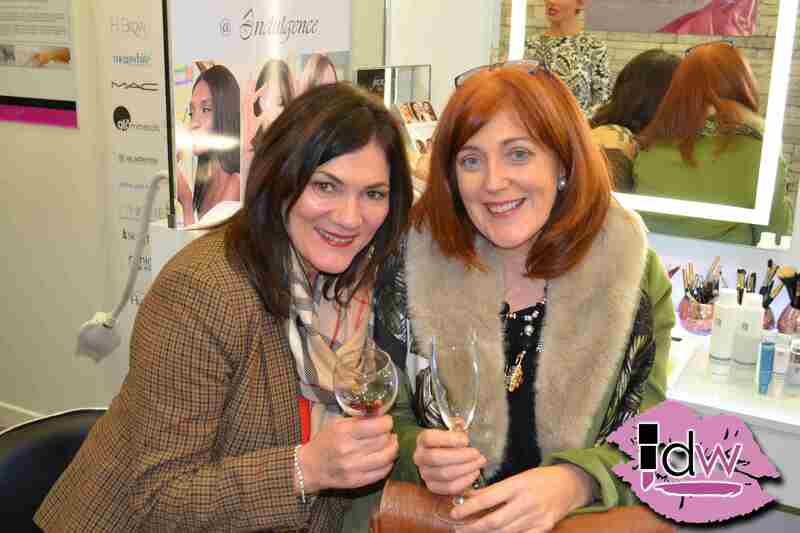 Indulgence Laser and Beauty Letterkenny have launched DIBI Milano - a game-changing skincare range from Italy. 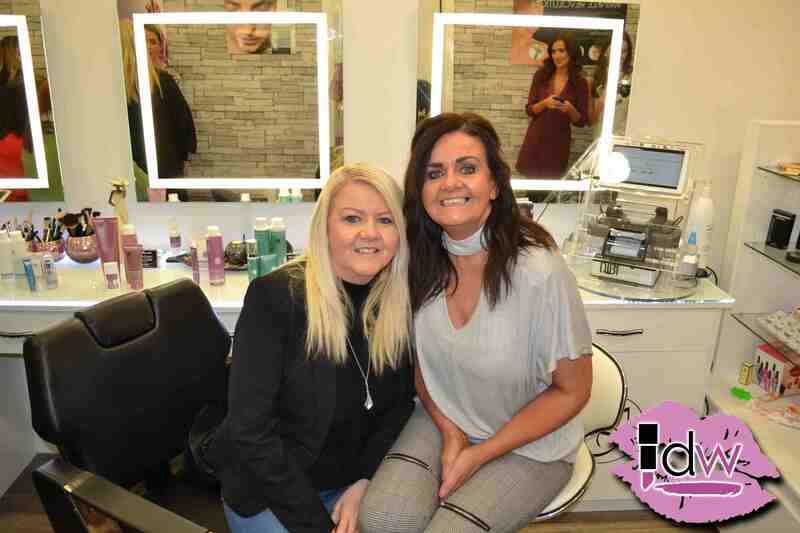 Salon owner Seema Mehta was delighted to exclusively bring the brand to Donegal, with customers, friends and family joining her team to celebrate the occasion. 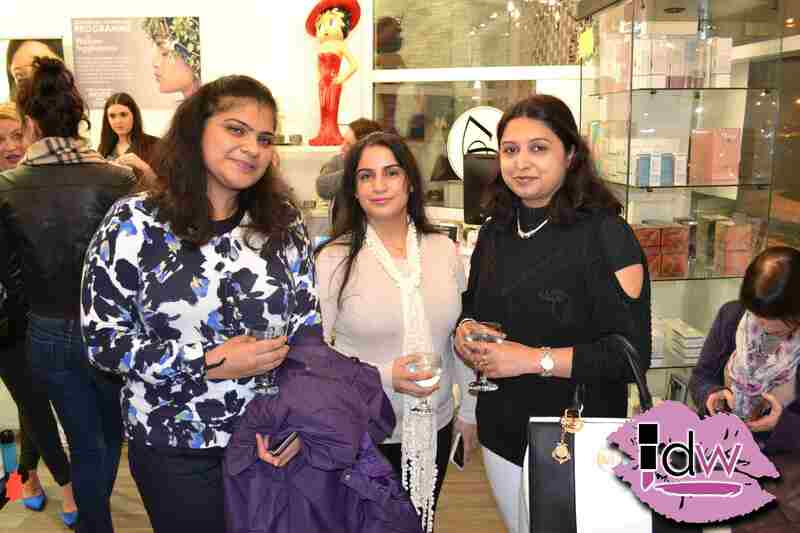 Guests discovered everything there is to know about the DIBI program through demos, skin scanning and beauty talks. Special guest Nikki Bradley from the Motivation Factory gave an inspirational talk about her awareness campaign ‘Fighting Fit For Ewing’s’. Nikki’s incredible outdoor fitness challenges take their toll on the skin, but as a client of Indulgence, she said she always makes an effort to take care of her complexion. DIBI Milano begins with a specific analysis of skin imperfections, followed by a unique treatment strategy for every individual. The new Mdb Facial Analyzer was unveiled at the launch, which was an exciting experience for all who tried it out. This machine is a facial ultrasound that reads down to the hypodermal layer – the deepest layer of the skin. It reads hydration, sensitivity, pigmentation damage, muscle tone and presents findings in an easy to read graph. The analyzer prints out of the best protocol for every person’s skin. It recommends a treatment to be done in the salon and the best take-home products for future care. 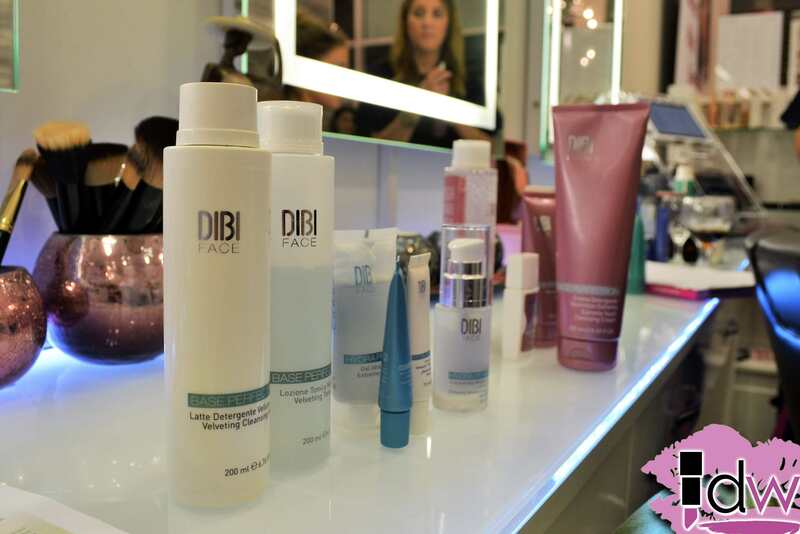 From hydration, rebalancing, rejuvenating, lifting and filling – there are so many products in the DIBI Milano range that will target every individual beauty concern. DIBI Milano is Italy’s number one skincare brand. It’s premium beauty, but thankfully it doesn’t have a premium price tag. Treatments at Indulgence range from €60 to €105, while a skin analysis is just €25 and is redeemable against products. 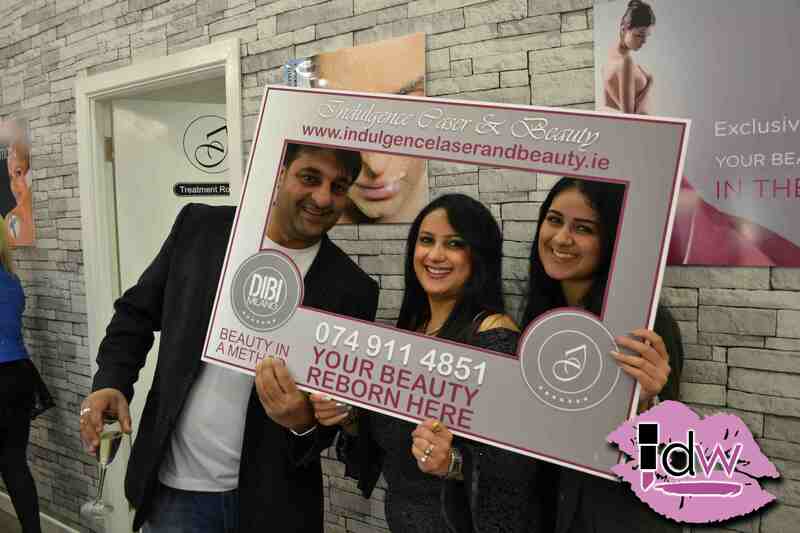 Seema is going to combine her CACI skills with Dibi Milano products to deliver the ultimate facial treatments. CACI Machines are non-surgical treatments that Seema also does exclusively in Donegal. Emma Lanigan, National Sales Manager with Dibi Milano, said: “We are the only brand that gives you the results in percentages after five treatments. “Our whole philosophy is ‘Beauty in a Method’ and that method is science, technology and professionals. “Seema is going to be an amazing partner for us because we know she is going to get it right. The ladies of Letterkenny and Donegal will look amazing!,” Emma said. 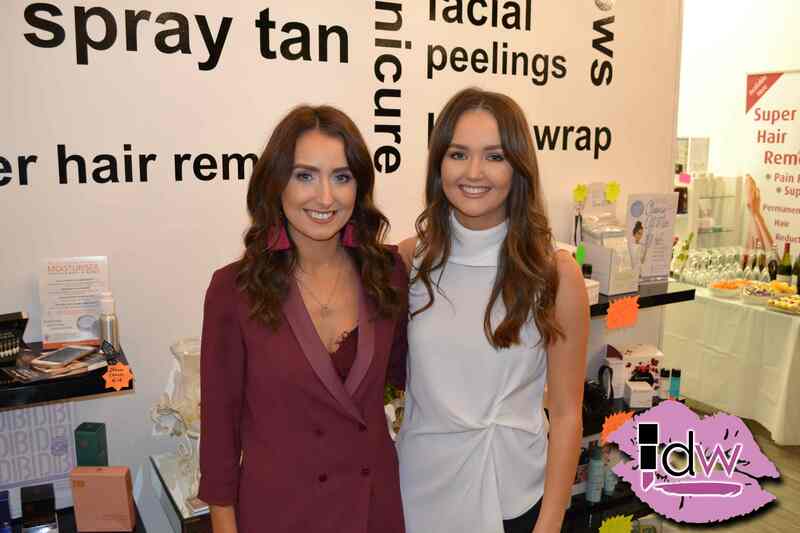 Indulgence has become a go-to salon in Letterkenny for revolutionary treatments since it opened in 2015. 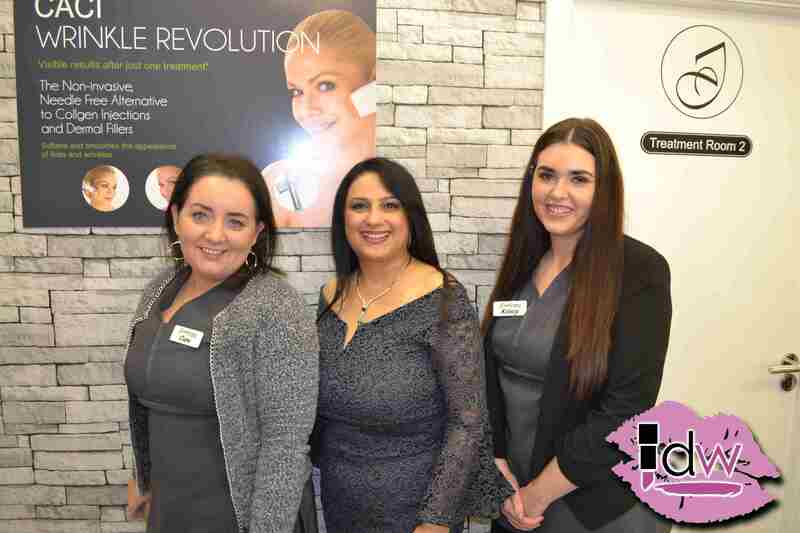 Seema and her highly skilled team offer a range of treatments you can’t get anywhere else locally. 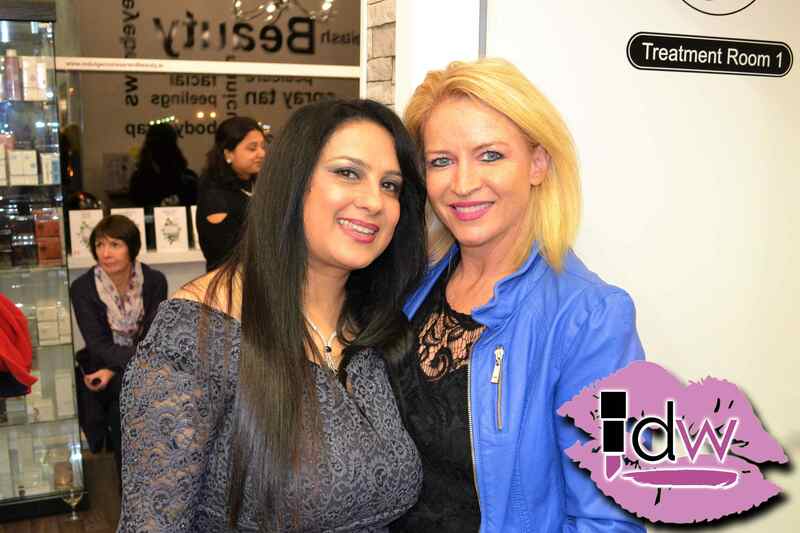 Seema has been beautifying local women since 2010 and was the first to introduce eyebrow threading to the county. She is constantly upskilling and updating her equipment to bring in the latest technologies. Seema offers Cosmedico hair removal for all hair and skin colours, Skinpulse laser removal, CACI treatments and now DIBI Milano exclusively in Donegal, as well as waxing, makeup, tanning and nail treatments. If you are looking for a solution to a skin concern, why not treat yourself to a trip to Indulgence? Gift vouchers and special DIBI sets are also available, which would make excellent Christmas presents for a skincare fan in the family.